This book attempts to trace the roots of Zen, and its practical approach to a peaceful, harmonious life. 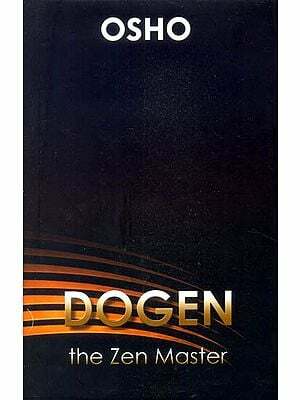 This book is a reflection about the process of life for Zen is not only a philosophy but it is a way of life. The core tenets of the path is to the basic unity of the universe, to illustrate the universal inter-relatedness and perfect co-ordination where all things and events interact with each other in an infinitely harmonious way. Zen believes that reality has to be experienced not externally but intrinsically, that ultimate truth can be found in our own nature and nowhere else. The central teaching indicates that Buddha nature is present in all human beings and the realization of this Buddha nature gives peace, tranquility and a sense of wholeness. This realization leads to a state where there is no struggle between the internal and external and harmony prevails. In this state individuality is dissolved into an undifferentiated whole, transcending the external world. However, this blissful Satori can be achieved only when one is not striving towards it; if one strives then it cannot be realized and when one does not strive then it dawns on its own. It is something which cannot be achieved but it can only be realized. At times Zen has been considered to be altogether Japanese or Chinese in character, but the basic tenets of Buddhism are still inherent in Zen. 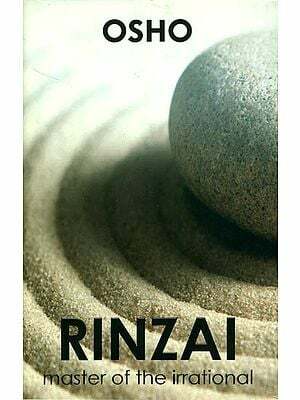 This book compares the doctrines of Zen Buddhism with Lankavatara Sutra, Sunyavada and Yogacara philosophies and deduces that it is the practical approach of Zen which has made it so different from traditional Buddhism. 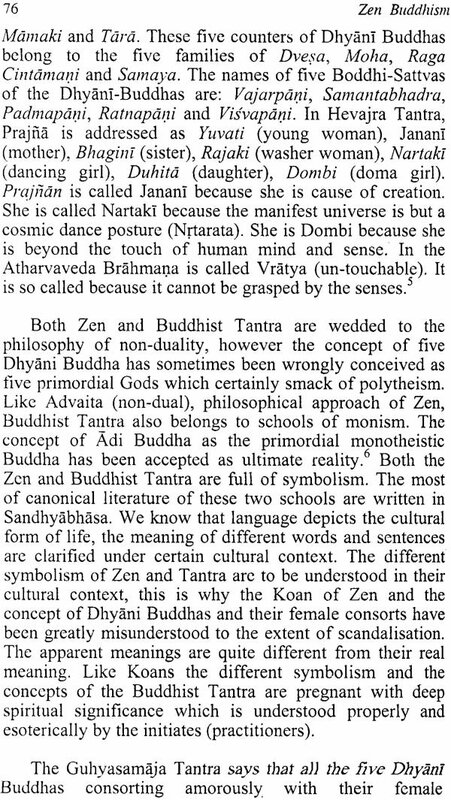 Yet, in essence the underlying current o both of these philosophies is still similar specially the concept of Tathata or Sunyata that has formed one of its several philosophical foundations. It also examines the contributions of various Chinese and Japanese Zen masters in adopting Buddhism to their societies. The study makes important contribution in presenting the philosophical and mystical basis of Zen Buddhism and argues that it represents a universal doctrine. The book makes a valuable attempt to analyze the meaning of life and give new insights that can change the basic attitude towards life.